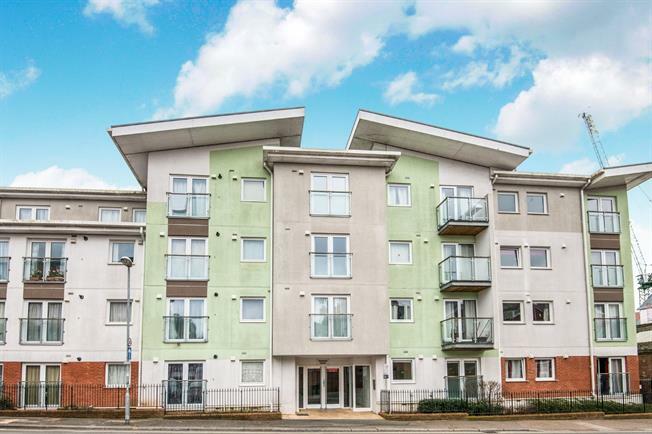 1 Bedroom Flat For Sale in Exeter for Guide Price £160,000. FEATURED IN THE BIG OPEN HOUSE. This stunning apartment situated in the City Centre is on the second floor of a secure, modern building close to many local amenities such as shops, bars, restaurants and public transport links plus much more. This property comprises of a large open plan living/kitchen/dining area which is full of light. There is also a very generous double bedroom, modern bathroom and handy storage cupboard. 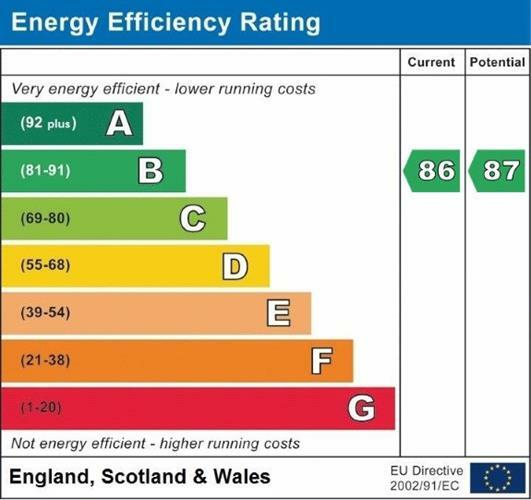 Also benefits from modern electric heating, uPVC double glazing and has the option of being sold with no onward chain. A great opportunity for young professionals, first time buyers and for investment.